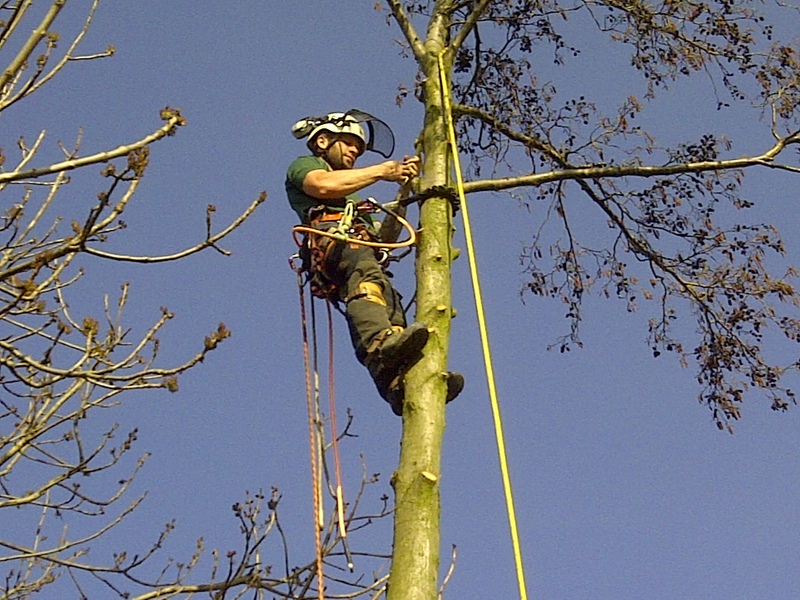 SDM Tree Work Services, provide a first class tree service to both domestic and commercial customers. 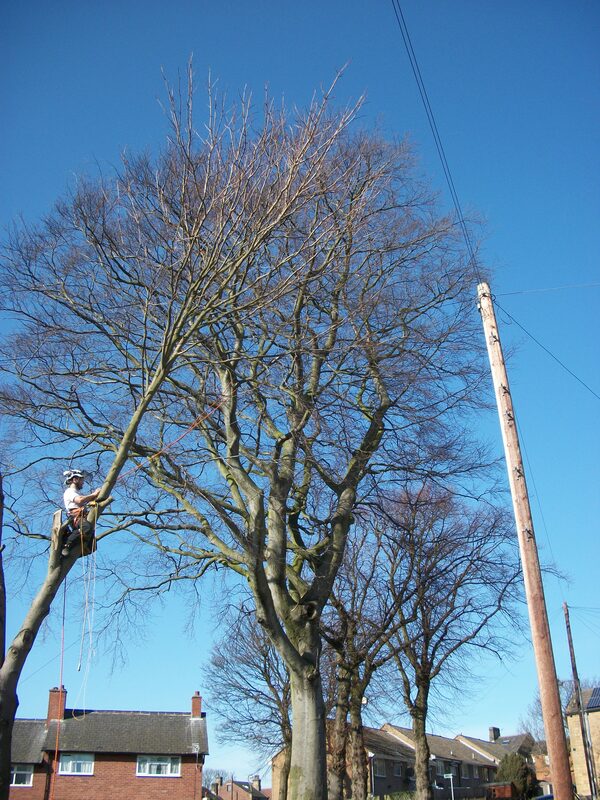 SDM Tree Work Services cover every aspect of Tree Services throughout the Yorkshire region. 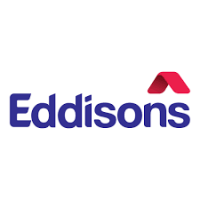 Our Primary Coverage areas in Yorkshire are Wakefield, Leeds, Pontefract, Castleford, York, Halifax and Huddersfield areas but they will work in all areas of Yorkshire if required. Your needs for a Tree Surgeon may simply involve pruning small trees and shrubs and reducing the height of your hedge, or it could require the complete dismantling of large and dangerous trees close to your home or commercial premises with the need for stump removal or site clearance. No matter your requirement we can provide and fulfil your every need. Our Staff are City and Guilds NPTC Qualified operators, hold an up to date lISS CSCS card, and have received up to date first aid training. We’ll help you see the wood from the trees and beyond! If you suspect that your trees are subject to a Preservation order (T.P.O) SDM Tree Services can contact your local authority and find out if your trees are protected. If your trees are protected, you need written permission to remove them, or to do any tree surgery, apart from dead wooding. If you remove trees or do work to them without permission you could be prosecuted. SDM Tree Work Services can upon request fill out your application form and add photos/ plans applying for the tree surgery work to be undertaken. There is a small charge of £50.00 for this service, but if our quote is accepted you can re-coup the costs of this service after the tree surgery is completed. This process usually takes 4-6 weeks for a decision. If you want to remove trees, you may be required to plant replacements of the same species/native species near to or in the same location. The removal of the whole tree to ground level. 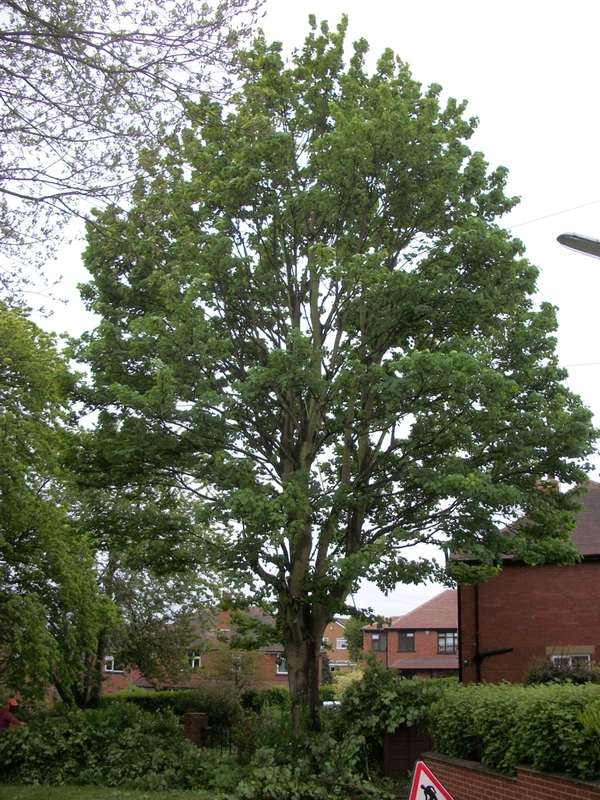 SDM Tree Work Services Wakefield are highly experienced in removing large, dangerous and problematic trees in unsuitable positions. We use a variety of the latest recognised methods, To control/lower sections of the tree to prevent damage to the ground and surrounding targets. i.e. patio lawn shed glasshouse decks and garages. The removal of the entire crown to either a framework or a single stem/main trunk. 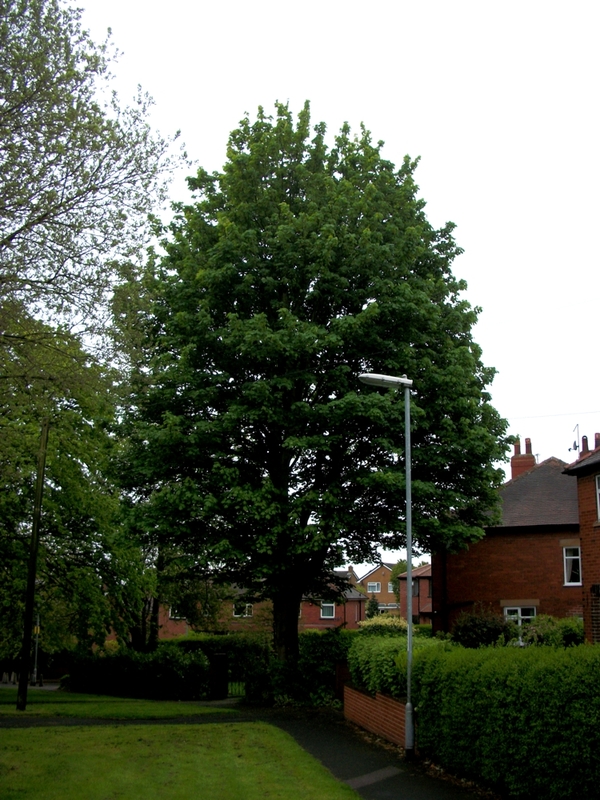 (Please note that this can only be done on certain species which can be discussed at the quotation stage) Pollarding is a good technique for trees in a tight or awkward spot, removing as much as possible without losing the tree completely. The removal of a percentage of the whole crown. This technique lowers the height and shortens the sides, whilst maintaining a natural form. We achieve this by pruning limbs back to side or at secondary growth points. The recommended percent of the crown to be removed would usually be between 20% and 30%. The removal of selected secondary branches to reduce the weight of a large limb. This technique is used mainly to help prevent large limbs falling from veteran trees. Without losing the original shape. We use a non-invasive cable bracing system called “Cobra”. We use this on large heavy limbs that have faults or are liable to fail, the Cobra system attaches the problematic limbs to the main stem to reduce the risk of failure and prolong the life of the limb. A portion of the tree’s secondary or internal growth is removed without affecting the original shape, removing dead, diseased and weak branches. We also remove crossing and eccentric growth. The aim of thinning a tree is to keep a uniformed crown, reduce the risk of disease and the danger of falling dead branches. The removal of the lowest branches to improve access or light around the tree’s base. Facing back is the reduction of a specific side of the tree without lowering the height, a technique usually carried out on tree’s encroaching on boundaries or properties. 24 hours a day 7 days a week. We are on stand by. 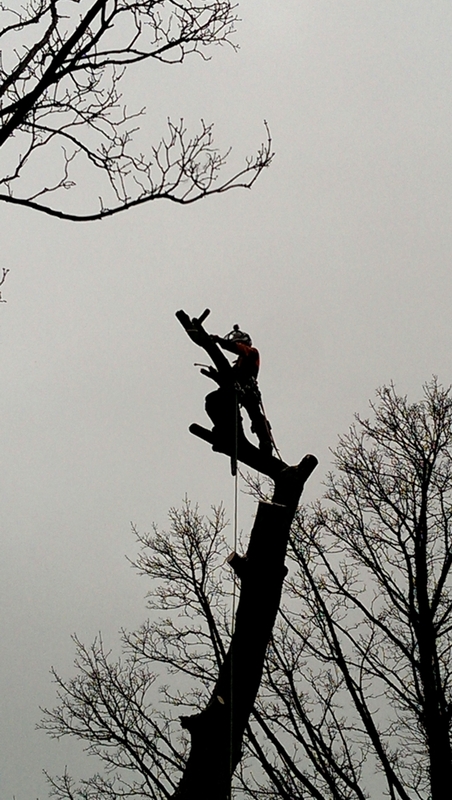 If a tree fails and needs to made safe to prevent any risk of extra damage, you can call us at any time. 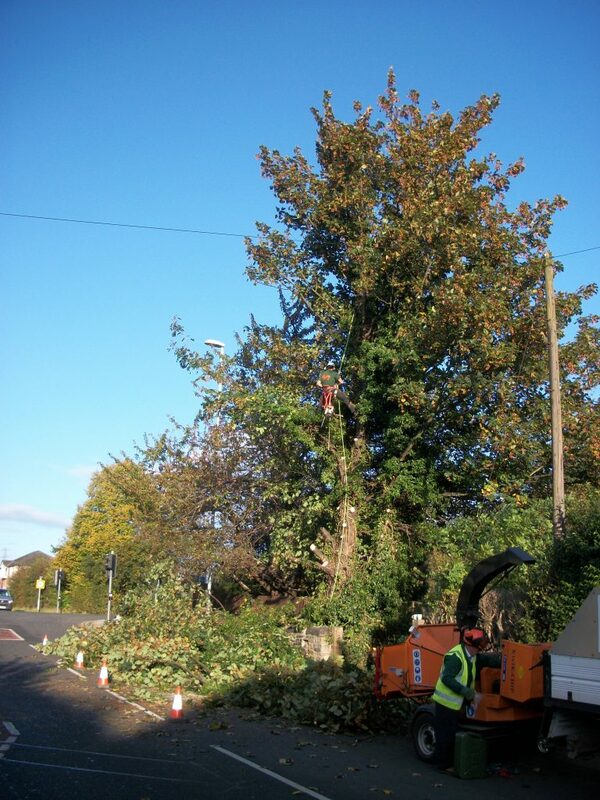 SDM Tree Work Services 24hr Emergency call out service provides reassurance and peace of mind when it comes to dealing with dangerous or problematic trees that have failed and need to be dealt with promptly. Please use our phone numbers for this service. 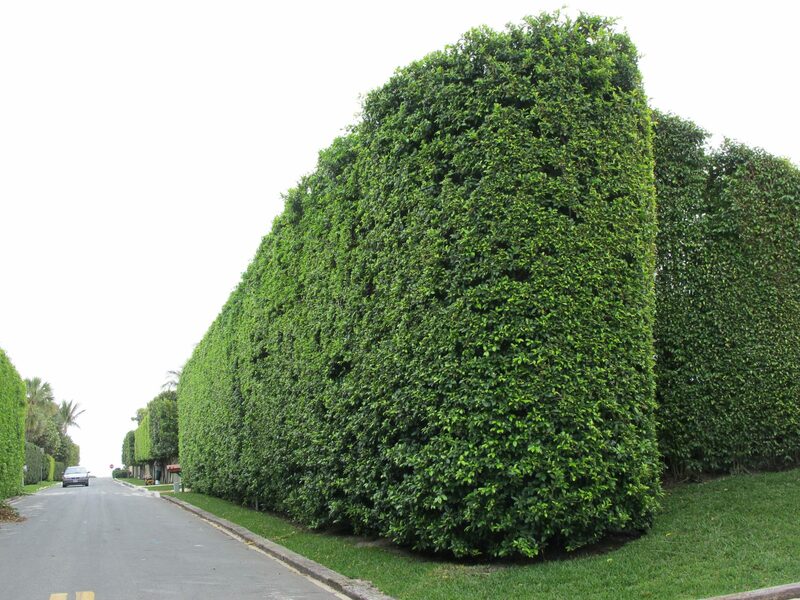 Either a light trim twice a year to a square or A framed shape depending on preference and hedge type. 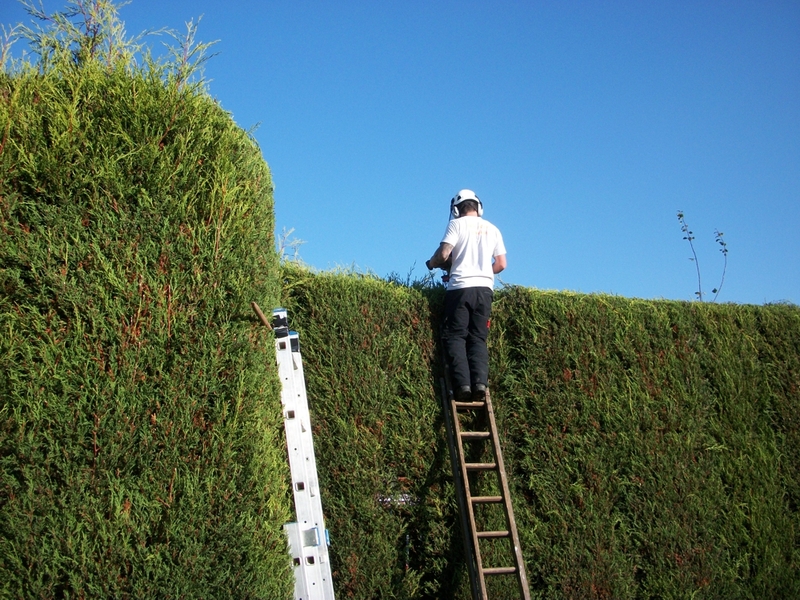 Or reducing in height an overgrown unmanaged hedge to a level line where possible. for best result a trim every 6 months is recommended and keeps the cost down. SDM Tree Work Services also maintain veteran trees, formative prune on young trees, transplant/re-locate existing tree/shrubs when possible. Plus Fruit tree pruning to frameworks and many many more!